The German airline Condor yesterday announced that it is instating a long-haul flight from Frankfurt to Windhoek and return in their Winter timetable of 2014/2015. Flights will take place throughout the year, on a twice weekly schedule. The inbound flight from Frankfurt to Windhoek as of November 10 will depart at 09h20 in the morning and arrive in Namibia at 20h30. The return flight departs at 22h00 in the evening and arrives in Germany at 07h25. For those interested in more information, they can visit the airline’s website – www.condor.com – and make bookings for this airline’s long-haul destination as from 13 February. Prices for a one-way ticket will start as of Eur 379.99 (NAD 5681) in the economy class, Eur 549.99 (NAD 8230) for Economy Premium and Eur 1249.99 (NAD 18 739) in business class. 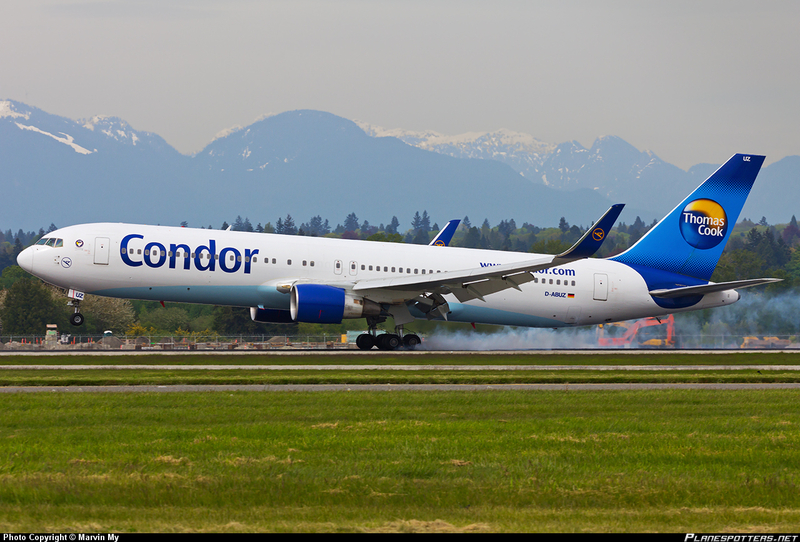 Condor confirmed yesterday that the upgrade of the Condor Boeing 767 fleet, equipped with 259 seats, will be completed by summer 2014. The upgrade includes new entertainment in all classes, new modern seats and the new business class with better seat reclining options. Jens Boyd, Head of Long-Haul at Condor, said yesterday that the new route is an “ideal” destination for the company, and compliments their flight offering in southern Africa. 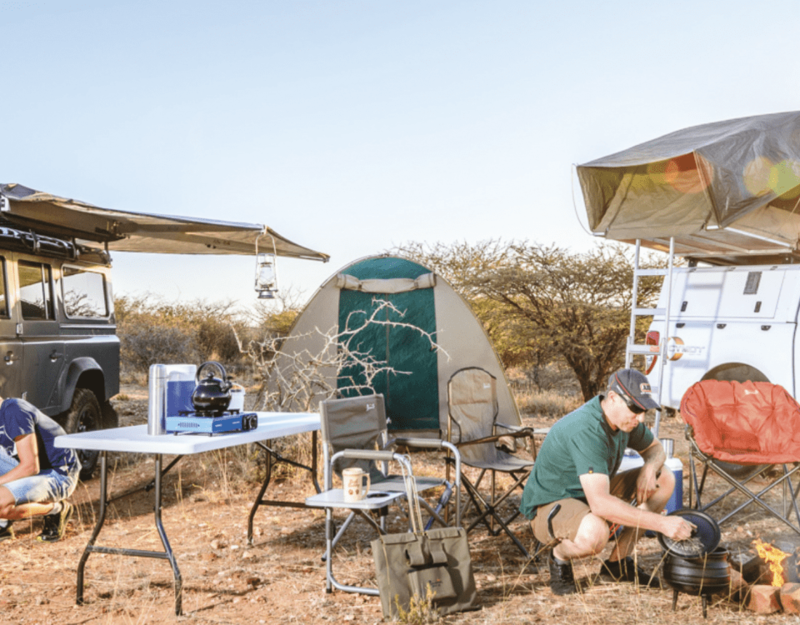 Maureen Posthuma, Area Manager in Europe for the Namibia Tourism Board, said that the new direct connection puts the “land of wide open spaces” that much closer to German tourists. She added that “the addition of Windhoek as a destination in the flight plan of the Condor not only has a positive impact on the further development of the tourist product in Namibia – it is also a sign of the growing interest in Namibia as a tourist destination”. Air Namibia must think twice before allowing this submit a rejection to the Namibian Government. With a population of only 2.1 million people and s struggling airline fierce competition will jeopardize its only stronghold of the German route which it also competes with Lufthansa. The Airline is prided as National treasure and hope for expansion of the domestic Flight Industry to reach World Recognition, in the Long run…. it has just allowed its own death warrant.